Our Live Service offers engaging music led by Pathway’s Worship Team as well as live teaching from our Senior Pastor, Jeff McNicol. This service takes place in our East Auditorium, located directly off of the main parking lot. Each service is about 75 minutes in length. We start by singing 4-5 songs, followed by 35-40 minutes of teaching, and usually one more song to close our service. Also, on the first Sunday of each month, we typically take communion together. *Our 10:45AM Live Service offers interpretation for the deaf. Those relying on this accommodation can sit in the back of the auditorium near the sound booth. 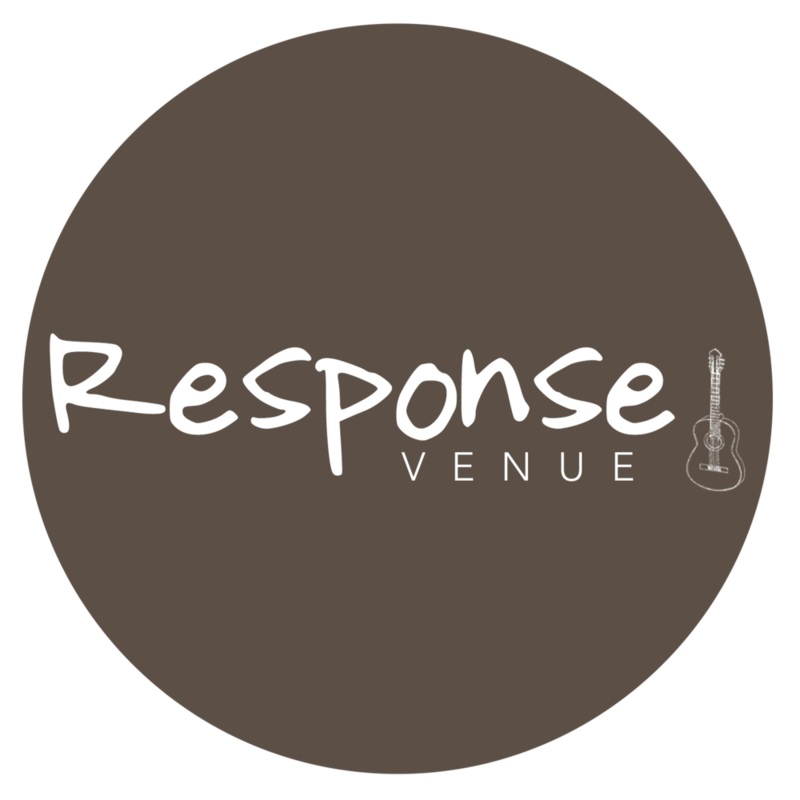 Interested in singing, playing an instrument, or joining our production team? There are a number of opportunities for you to get involved. Let us know by filling out our online form. 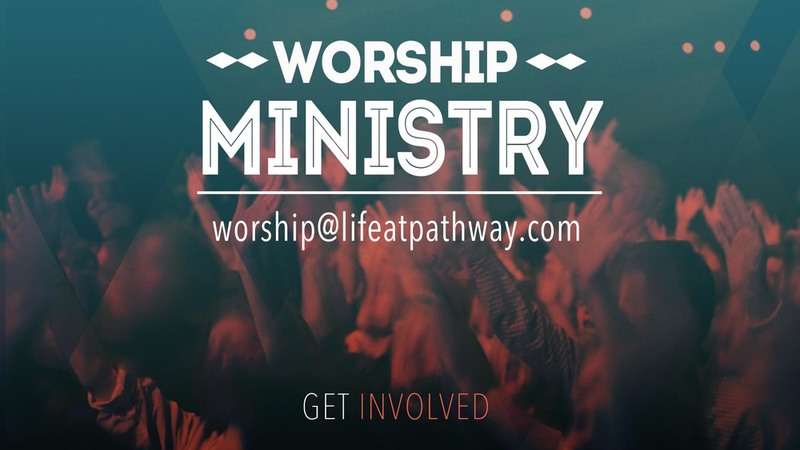 If you have any questions send an email to worship@lifeatpathway.com.